Yes, if the scar tissue is accessible. You also have to use an appropriate technique to do the job. Examples of techniques that can break up fibrous adhesions are stripping, kneading, skin rolling, and myofascial release. Apply an antiseptic lotion on the scar. 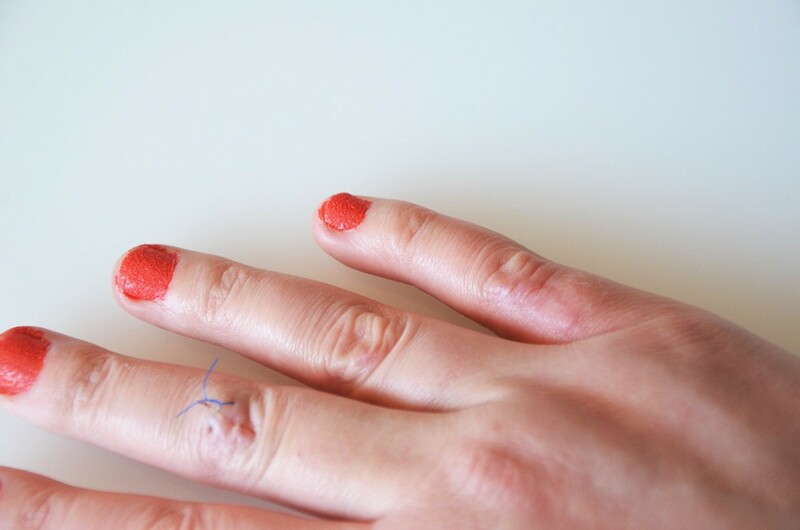 Use your index and ring fingers to rub the lotion into the scar in circular motions. Keep making these circular motions along the length of the scar and even around the scar tissue.